Try Vegan: 5 days in the life of… | This RD Eats! ← How do you MyPlate? As a supermarket dietitian I get questions about all types of foods and diets. Gluten-free, paleo, vegan, low carb, low fat, vegetarian, DASH, high fiber, Mediterranean and the list goes on. People want to know what to eat (or what not to eat), where to find it, and lastly, what it tastes like. I pride myself on having tried most of the specialty foods we offer. When a customer asks about a product, I want to be able to describe its taste and texture, not just its nutritional benefits. 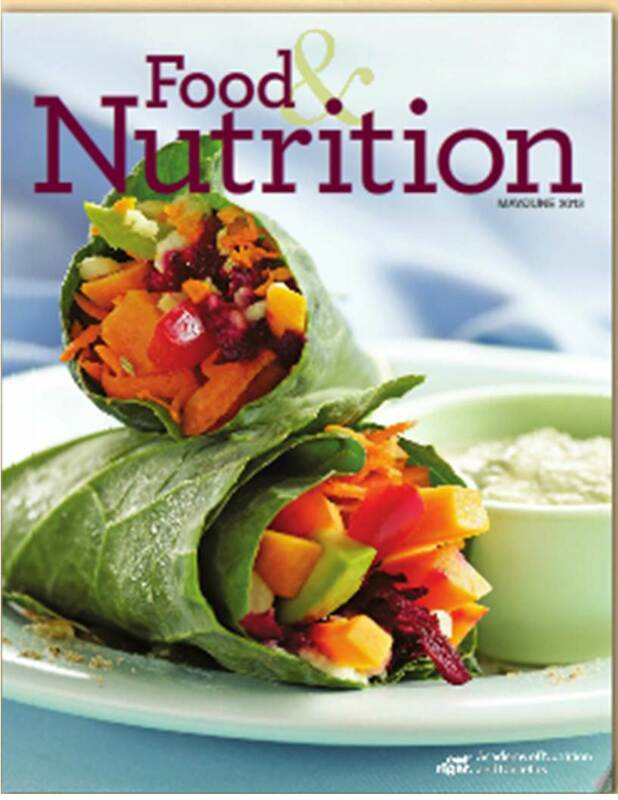 With that being said, I recently came across Food & Nutrition Magazine’s TRY VEGAN Challenge. The challenge is to try eating a vegan diet for 5 days. Hmmm… I will admit, being a vegan is something that this Iowa-raised, meat-, fish-, dairy-, and egg-loving dietitian hasn’t even considered. But those of you who know me, know that I am always up for a challenge. Plus, it is a great way to research new recipes and to “put myself in someone else’s shoes”. So, I will be trying vegan starting Monday, May 13th- Friday, May 17th! From this challenge, I am hoping to find new recipes and products, to increase my intake of fruits and vegetables, and to understand some of the challenges that people beginning a vegan diet may come across. So, I consider this challenge a research project. I will be consuming as many whole foods as possible and minimizing processed “faux” foods. Understanding that most people choosing a vegan lifestyle do so for more than the health benefits. It is an ethical issue. However, in my day-to-day diet, I do not use many artificial and processed foods so I won’t be incorporating “faux” foods such as vegan cheese and “meat” products. My diet will consist mostly of nuts, seeds, beans, grains, fruits and vegetables (at least that is my goal). I will be checking over my personal care items, chapstick (good-bye Burt’s Bees), shampoo, make-up and other toiletries. 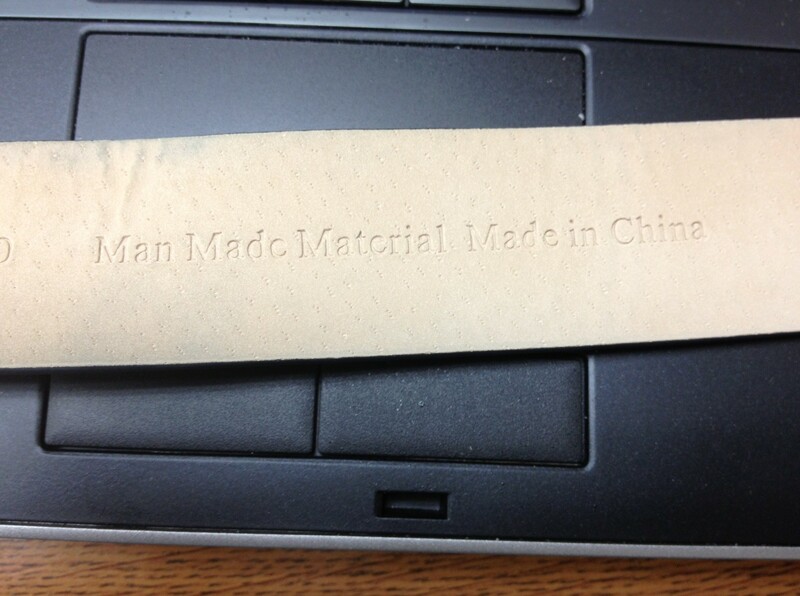 I just checked my belt and it is NOT made from real leather (phew, I would hate to have saggy pants for a week). I would love to hear your thoughts, insights and tips. With any contest, there is always the fine print! My work shoes are leather as are the seats of both of our cars. I will not be getting new shoes (although it might be a good excuse to go shopping), nor will we be getting two new cars (bummer). I will be making vegan entrees for my entire family, but they may choose to continue to eat their typical diet when away from home. Also, by taking this challenge, I am not endorsing a vegan lifestyle, nor am I condemning it. I am just trying to get a better idea of the challenges a person faces when they choose to become a vegan. I am hoping that this experience makes me a better, more enlightened supermarket dietitian. This entry was posted in Meal Planning and tagged Try Vegan, Vegan, Vegan 101, Vegan Challenge, Vegan for a Week. Bookmark the permalink.